Spray Foam Insulation is a polyurethane insulation/air barrier system intended for institutional, commercial, industrial and residential use. It provides a gap-free, airtight, monolithic envelope of low permeability that adheres tenaciously to virtually all surfaces, smooth or irregular. Review all the benefits of spray foam. 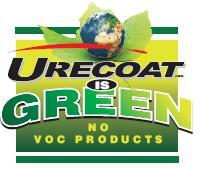 Urecoat uses Walltite Eco Spray Foam which is environmentally friendly – it uses recycled content and bio-based, renewable materials from non-edible castor crops so that global food production is not jeopardized. Another environmentally friendly aspect of Walltite Eco is that it has minimal impact to the ozone layer and has a near-zero global warming potential. 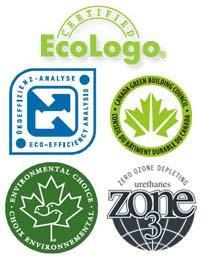 Walltite Eco spray foam is EcoLogo certified. 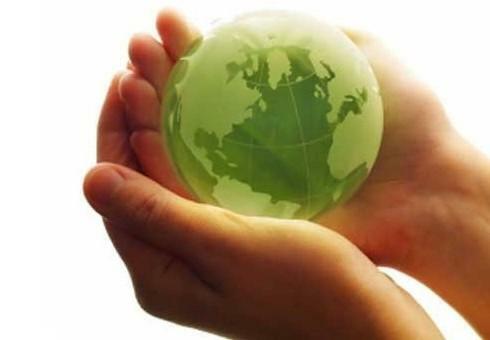 EcoLogo is North America’s most widely recognized environmental certification. 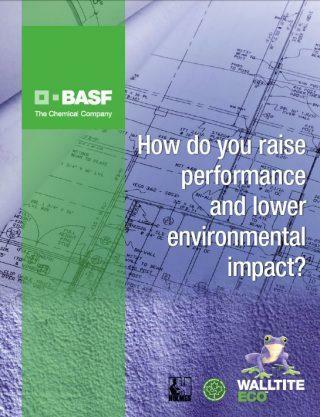 BASF Certified Walltite Eco Spray Foam Applicator. Walltite Eco applicators must complete a rigorous training program and all applicators undergo periodic audits in the field from a third party resource to ensure you get a quality application. 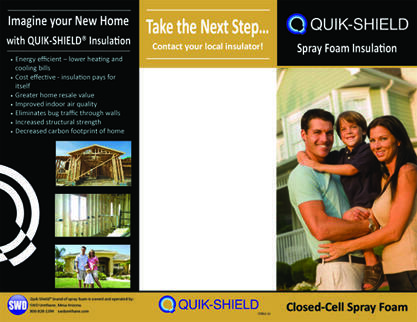 Quik-Shield insulation products are specifically engineered to meet the toughest building code standards. 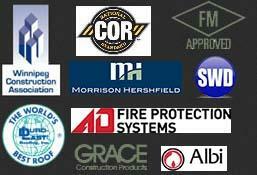 All Quik-Shield roofing and insulation products are ICC and/or CCMC approved and are technically superior to traditional building products.